Situated in the Midlands, Birmingham is an important industrial and manufacturing location and is also heavily populated, being the UK's second largest city. 2,241 people were killed, and 3,010 seriously injured. A further 3,682 sustained lesser injuries. 12,391 houses, 302 factories and 239 other buildings were destroyed, with many more damaged. 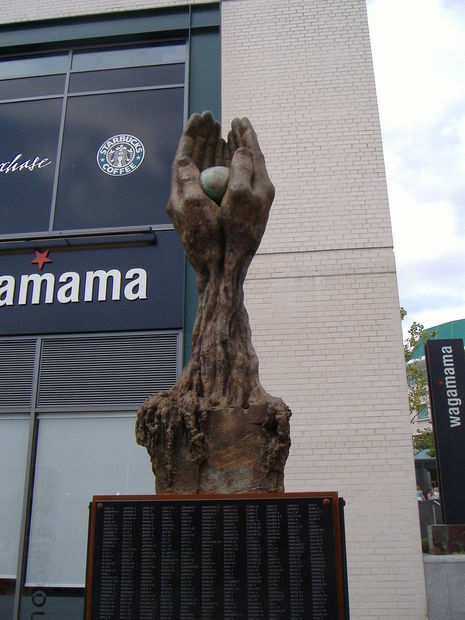 Overall, around 2,000 tons of bombs were dropped on Birmingham making it the third most heavily bombed city in the United Kingdom in World War II, only behind London and Liverpool. Official figures state that 5,129 high explosive bombs and 48 parachute mines landed on the city, although there are no figures for the number of incendiary bombs that were dropped. Of the high explosive bombs, around one fifth failed to detonate and one third of the parachute mines were left suspended after the parachute cords became caught in various obstacles such as trees. 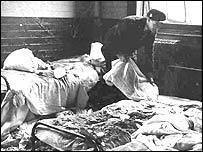 The first fatality of the bombing in Birmingham was a soldier in Erdington, home on leave from his unit. That night, eight bombs were dropped by a single German plane. It is believed the intended target was Fort Dunlop or Bromford Tubular Rolling Mills. German bombing raids didn’t cause as much damage as people had feared. 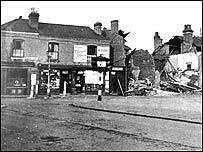 However, with 12,000 homes and 300 factories damaged many parts of Birmingham needed to be rebuilt. The population was also expanding; it became the second largest city in Britain in 1948. 55,000 homes were demolished between 1945 and 1970 to make way for new housing estates.The city centre had suffered badly. 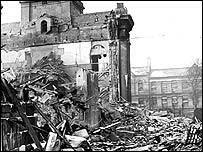 The Market Hall had suffered a direct hit and many other retail areas had been damaged. They were replaced with new facilities in the 1960s.